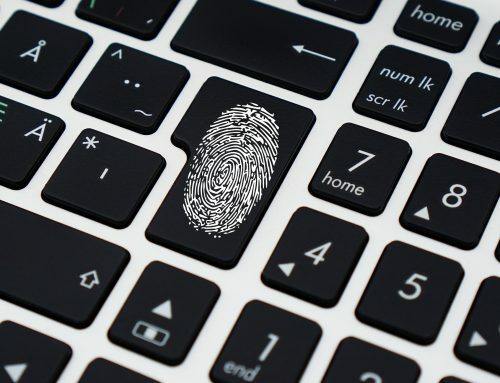 FedScoop recently released an article, in which, cybersecurity experts discussed the importance of moving away from simple signature-based security and endpoint protection. This type of security is reactionary at best and actually misses more malware than it detects. It can only identify and stop attacks that are known, which only accounts for a small number of attacks and does nothing to protect your company from emerging threats. They believe companies need to rapidly engage a more holistic approach to security. We at DataPrivia could not agree more. The problem with signature-based security systems is they can only recognize known malicious actors. It is one of the key reasons why Sophos is and has been our ONLY endpoint protection partner. Sophos recognized the shortcomings of signature-based detection years ago and moved toward a combination of security analysis techniques that includes signature definitions, behavioral analysis, and heuristics, all analyzed 24×7 by Sophos Labs, which is considered the premier malware research center in the world. Additionally, Sophos has developed innovative features that will be included in future updates of endpoint and network protection. You can expect that these new features to Sophos security products will be game changers and will revolutionize the malware protection industry and leave competitors playing catch-up. 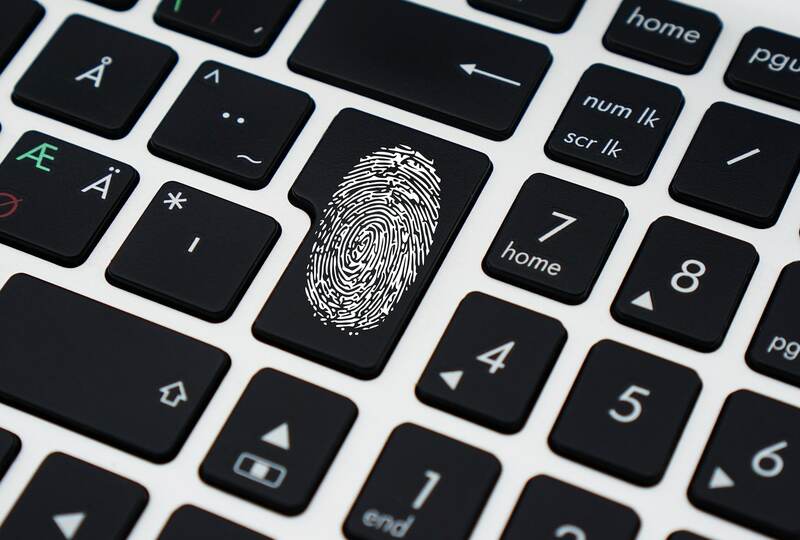 If you are not sure if your endpoint and server protection is up to the task of protecting your company from a new world of attacks, contact DataPrivia today. We will be glad to demonstrate the power of Sophos protection. We are well equipped to help your organization identify weaknesses that place your IT assets at risk. From Sophos Endpoint Protection and SafeGuard Encryption to complete network security, we can help ensure that you and your company are not the next victims of cyber-attack. Copyright 2010 - 2019 DATAPRIVIA INC. | All Rights Reserved.